Does it seem like one minute you were waiting for your baby to take its first steps, and now you are watching him or her as a tween marching out the door, bursting with independence? Worries about tantrums and them sleeping through the night long ago given way to conversations (and concern) over mobile phones and curfews? As your child enters the pre-teen stage now known as “tween,” you’ll notice many other changes, not least their signals your child uses to show you they need you (and they still do!). 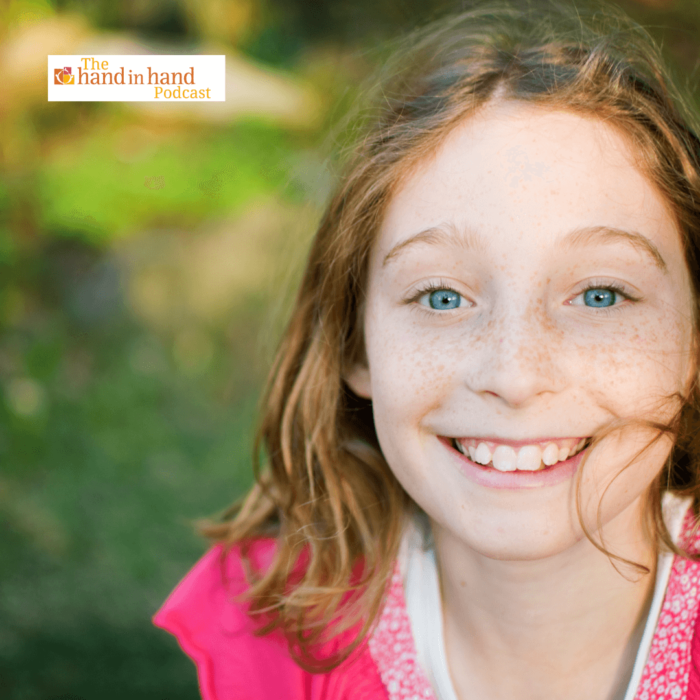 This week Abigail and Elle talk about what they’ve seen with their own tween children, and the adjustments they made parenting them using the Hand in Hand Parenting tools. Elle talks about why she had to give up the words “special time,” without actually giving up on special time, and Abigail shares the agreement she has with his son as they work towards him getting his own phone.